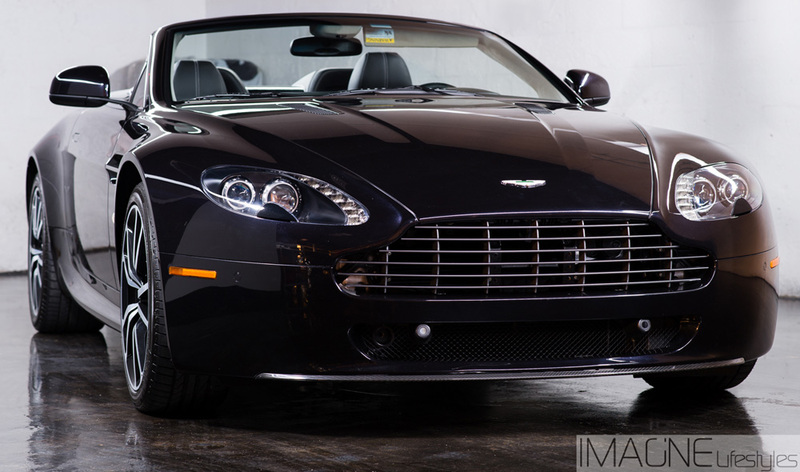 The definition of indulgence should be a classic Aston Martin rental Philadelphia. The Aston Martin brand spells success, and has proven this with a solid history that includes some of the most stunning supercars and exotic rental cars available. An Aston Martin rental Philadelphia makes a stylish statement, whether it is for a business trip or pleasure. The classic lines and defining shape of an Aston Martin rental draw in luxury car fans worldwide, much like the defining shape of a Ferrari, Lamborghini, or other exotic rental car Philadelphia. Why not treat yourself to the Aston Martin luxury brand experience and drive one for yourself for your next big event? 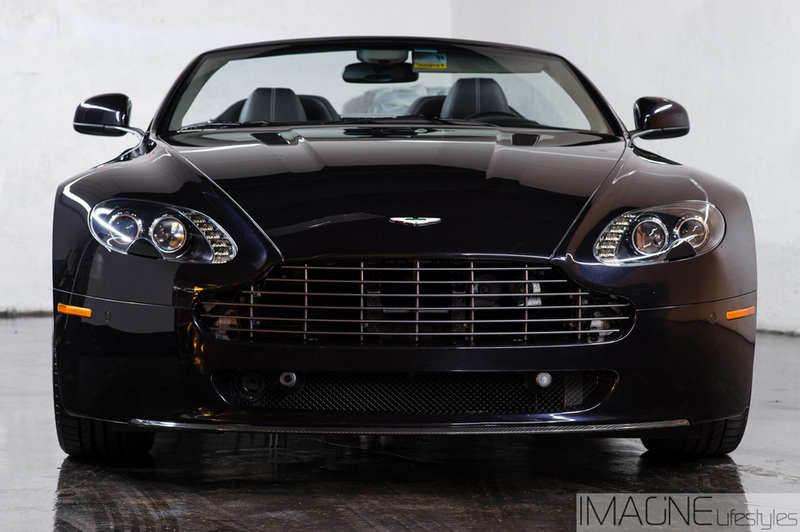 The Vantage rental is affectionately referred to as the ‘Baby Aston’, due to its diminutive physique. While this may be a smaller sized sports car rental, there is nothing juvenile about the engine. The Aston Martin Vantage packs a 4.7-liter hand-built V8 engine, pushing it to speeds of up to 180 miles per hour thanks to 420 horsepower. 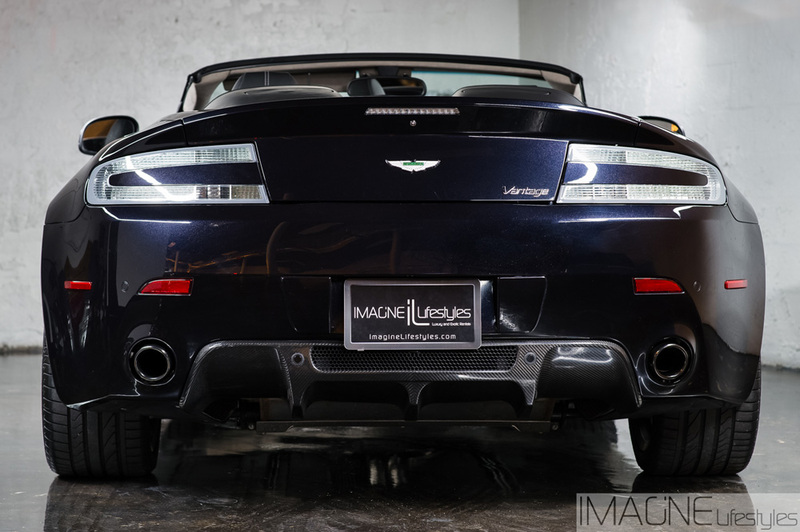 The Vantage rental Philadelphia hits the 0-60 marker in about 4.8 seconds flat, adding to its list of bragging rights. But don’t take my word for it; this is a luxury rental car that you need to feel for yourself! Designed and engineered to be lightweight, aerodynamic and swift, the Aston Martin Vantage rental also boasts superior handling. 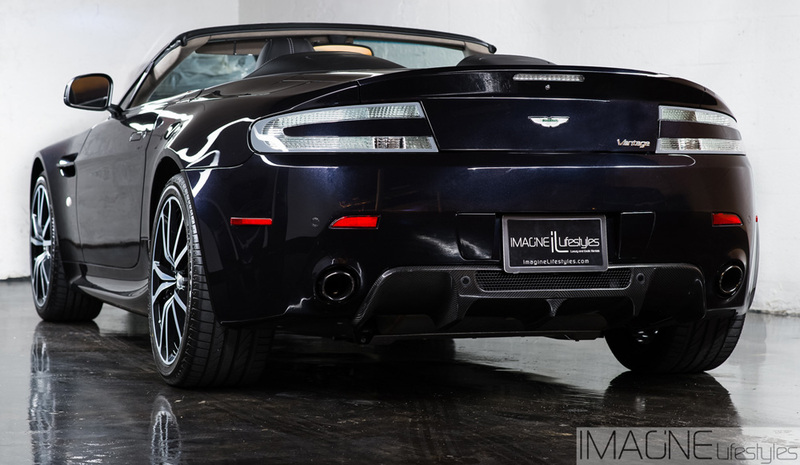 Take advantage of an Aston Martin Vantage rental next time you are in Philadelphia. Do not forget that we have luxury SUV rentals available in Los Angeles, CA or New York, NY and New Jersey with a free quote.